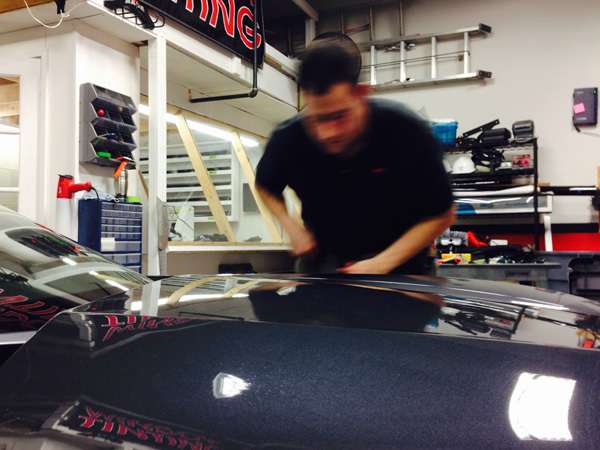 SJ Window Tinting offers clear bra paint protection for all of your beloved vehicles. 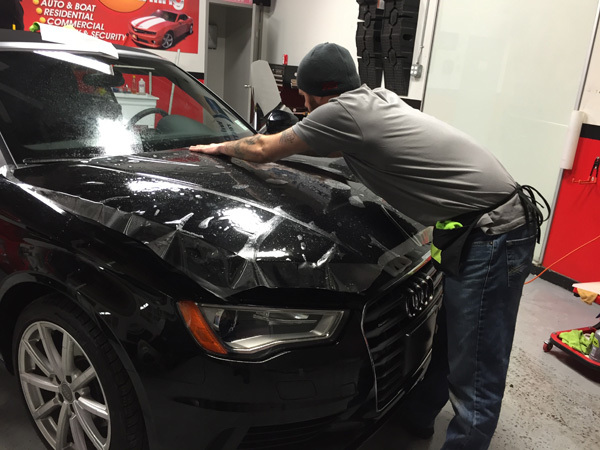 We wrap parts of your car or truck in a clear film, protecting it from rock chips, road debris, winter salt trucks and even fading and UV rays. 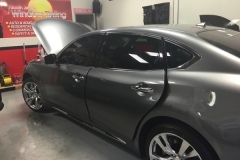 This durable film has been used successfully for years by the military, auto manufacturers, and NASCAR race teams in rock chip prone areas with incredible results. 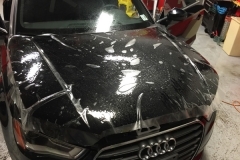 Our clear bra paint protection patterns are all computer cut in house to fit each vehicle precisely. 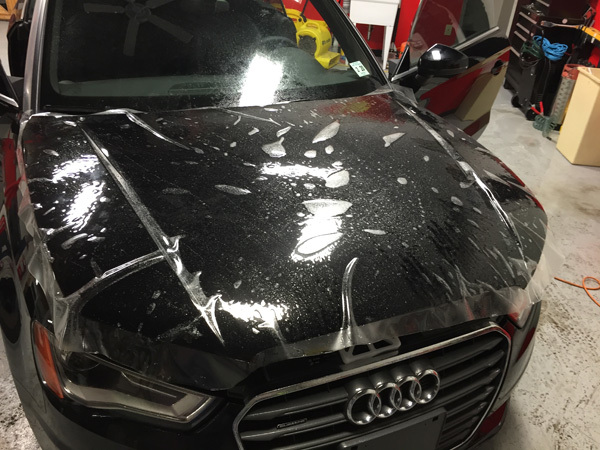 We never cut the film on the vehicle- beware of shops that cut on your vehicle, as it can create razor marks and scratches. 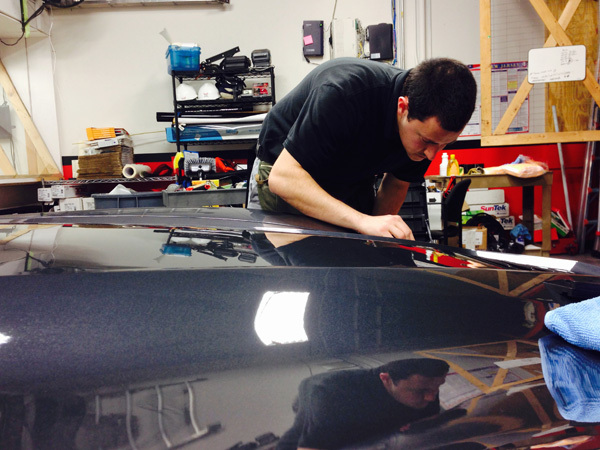 The clear film is then applied to your vehicle by hand by our installation experts. 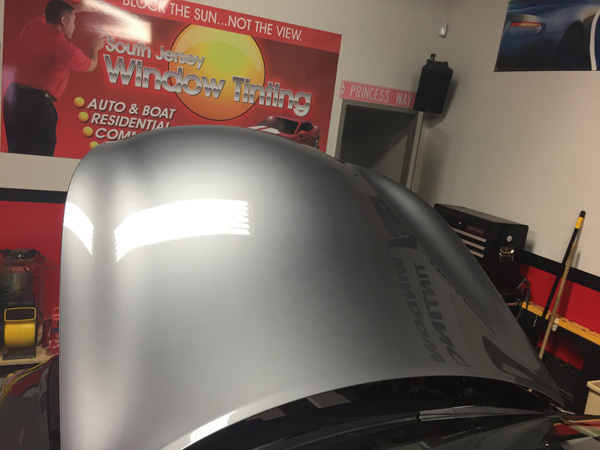 Our installers take immense pride in every vehicle they protect, and make sure our clients are satisfied with every clear bra paint projection job. 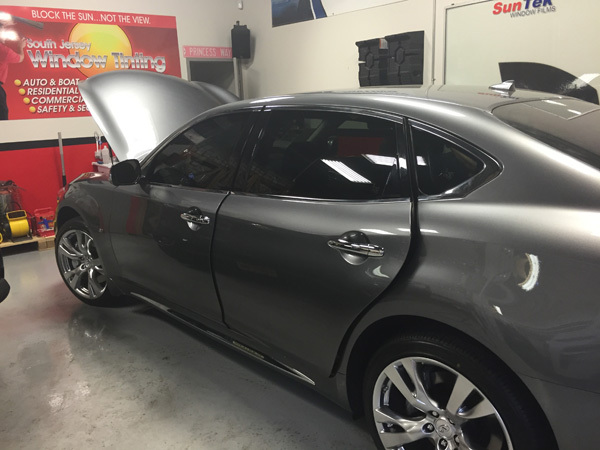 SJ Window Tinting goes beyond the standards of many shops, and know that our passion is the key to achieving such high quality. 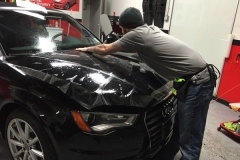 We have installed numerous clear bra paint protection treatments, many for local car dealerships that trust us with their pre-owned and new vehicles. 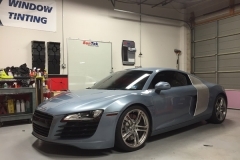 The computer cut treatments include partial, half, full, and complete front-end or full vehicle kits. 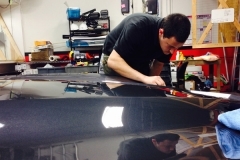 We can also provide custom patterns to fit your unique vehicle. 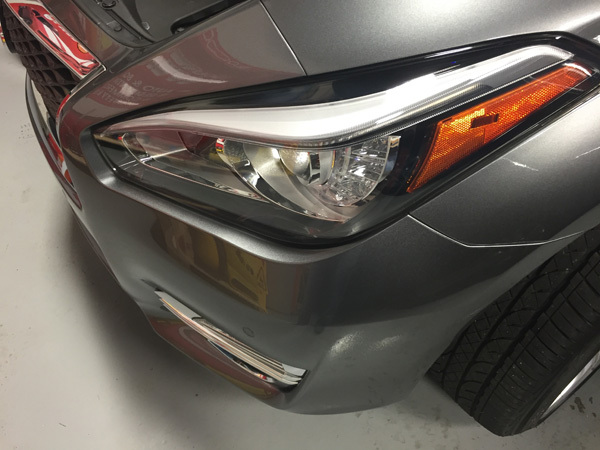 Other items to add to any package: door sills, door edges, rear bumper, trunk ledge, fog lamps, lower rockers. 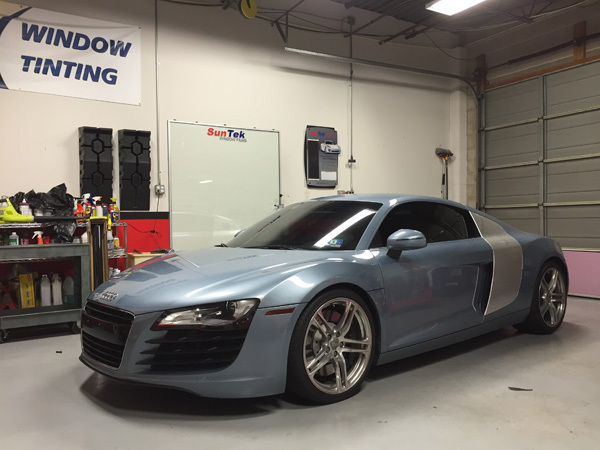 Stop by our showroom in Mt. 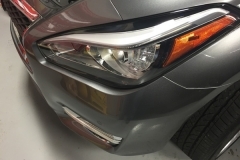 Laurel for your price quote to protect your vehicle. 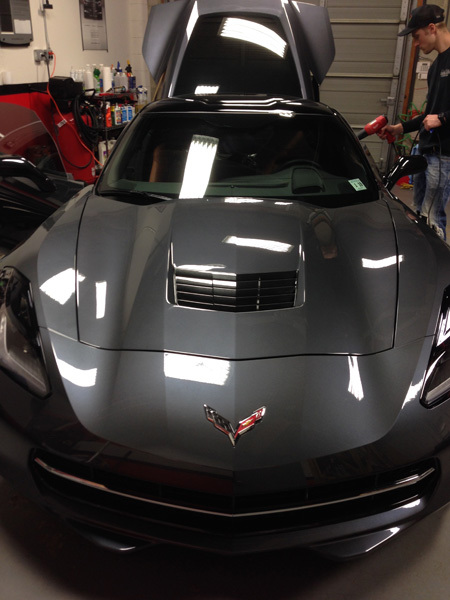 Before we start an install of paint protection, we thoroughly wash and prepare the vehicle. 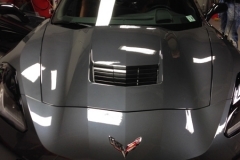 This includes a detailed wash and removal of dirt or contaminates. 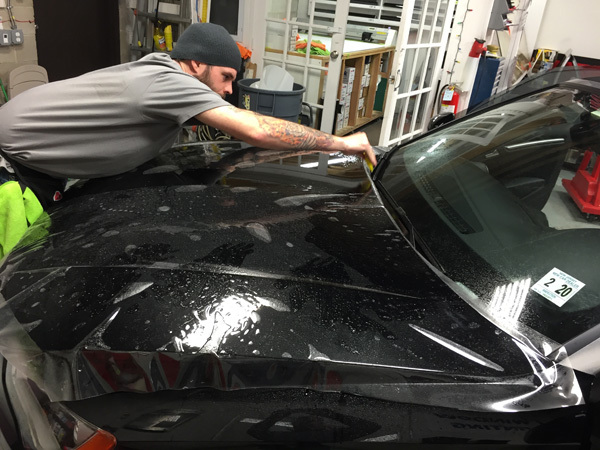 We then remove logos (if needed) and closely examine the paint and areas that will be receiving the clear bra paint protection treatment. 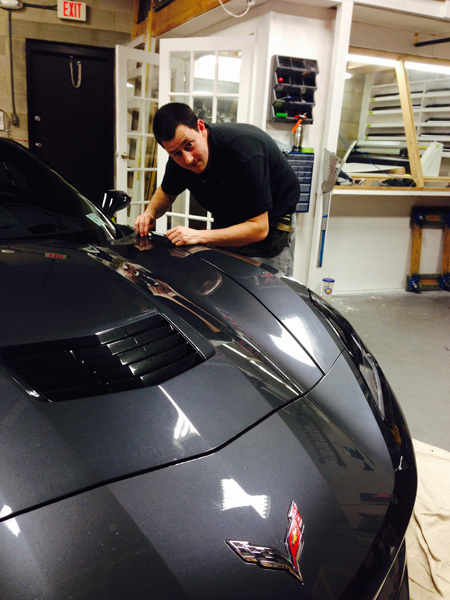 We do a clay bar treatment, wax and then a final clean. 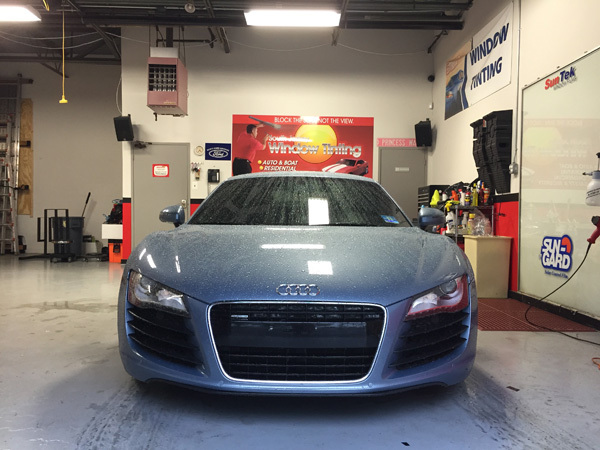 Do you have to wash your car prior to bringing it in for paint protection? We would appreciate a full wash but it is not necessary. 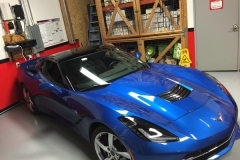 Instructions after Installation: The vehicle will need to cure for 24 hours. 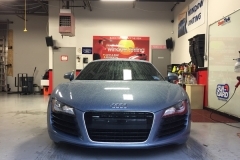 We ask that your vehicle stay here in our showroom overnight after the protection has been applied. You also cannot wash your vehicle the first day after application. After that, you may wash and wax your car as you normally do. 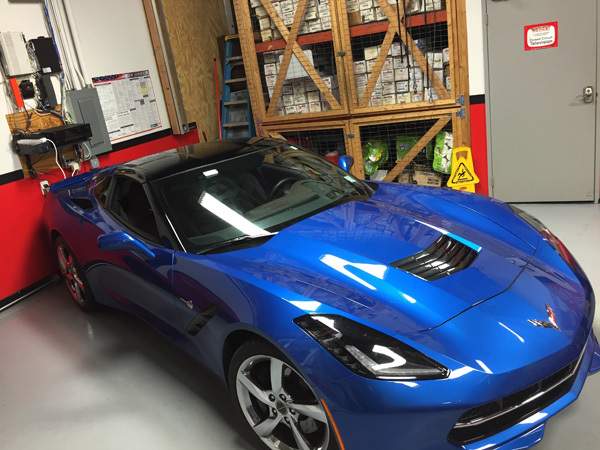 We also recommend that you wash your vehicle and protect the film with a sealer like plexus or a film care kit. It is not required but it will help to maintain the film many years even after the warranty is expired. 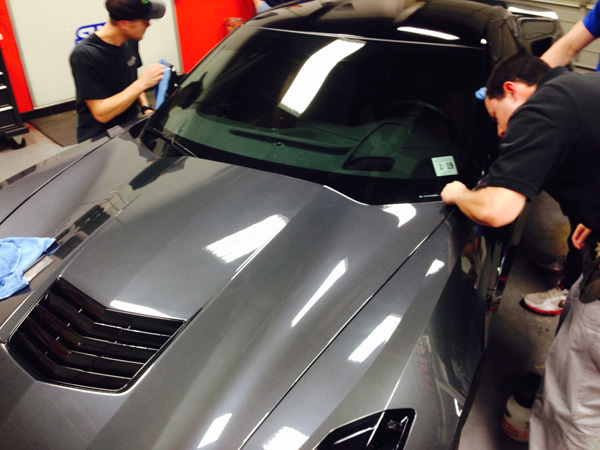 Our clear bra paint protection includes a 5 year warranty.